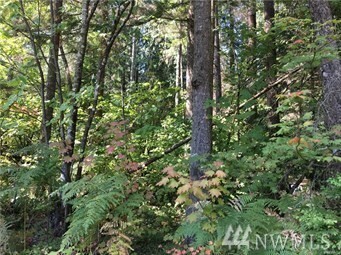 Lovely level lot with trees and water in street. Bring your home plans! Hurry, not many lots left in the area at this price!